We love fall weddings for so many reasons, colorful trees, great weather for an outdoor wedding (a nice reprieve from the heat and humidity of Summer) and Twigs Tempietto was just right for Trevor and Kim’s Fall wedding. We started with photos of the guys at the Greenville Marriott before going over to the Twigs wedding venue to meet Kim and her bridesmaids. 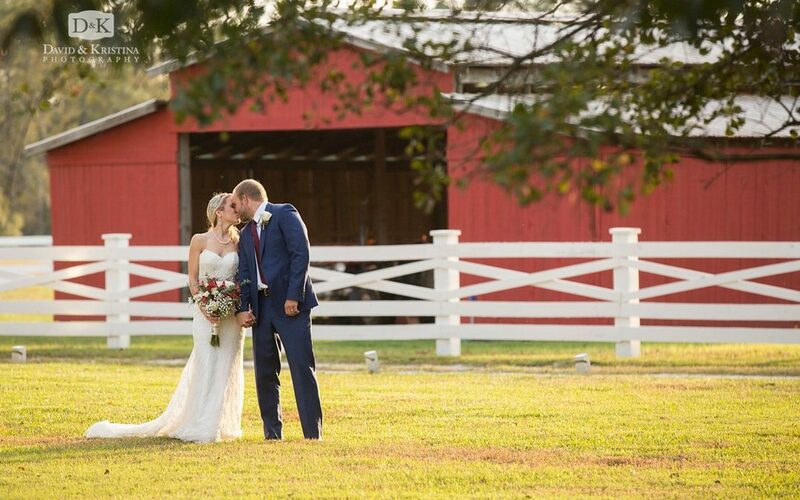 Even though they had to change the wedding date (thanks to Hurricane Matthew), Allen and Brandy were blessed with a GORGEOUS day for their wedding at Wildberry Farm in Marion, SC. 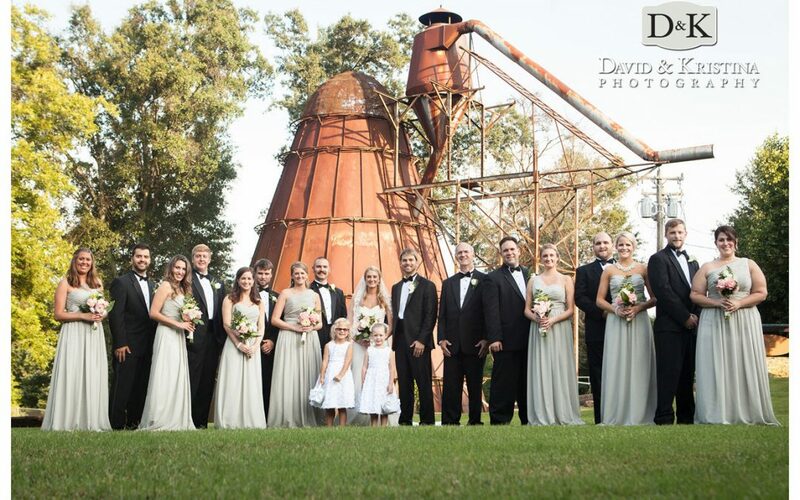 Their outdoor wedding was followed by a celebration with family and friends in the barn reception. 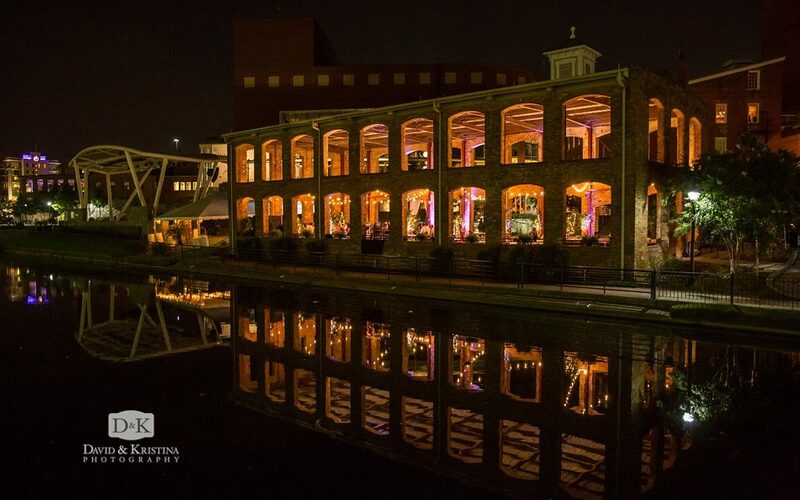 One word to describe this wedding day: EPIC! Byron and Jessica booked us for their wedding almost a year ago – so we were so excited when their big day finally arrived! 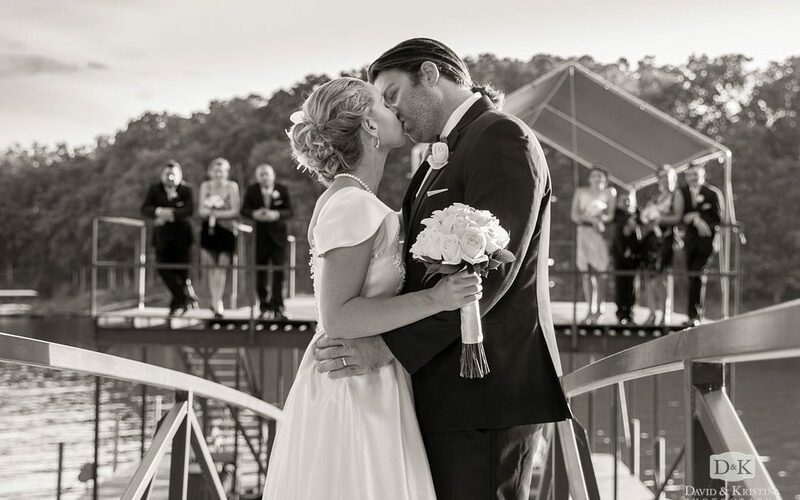 George and Jennifer chose a private residence on Hartwell Lake for their wedding ceremony and reception. 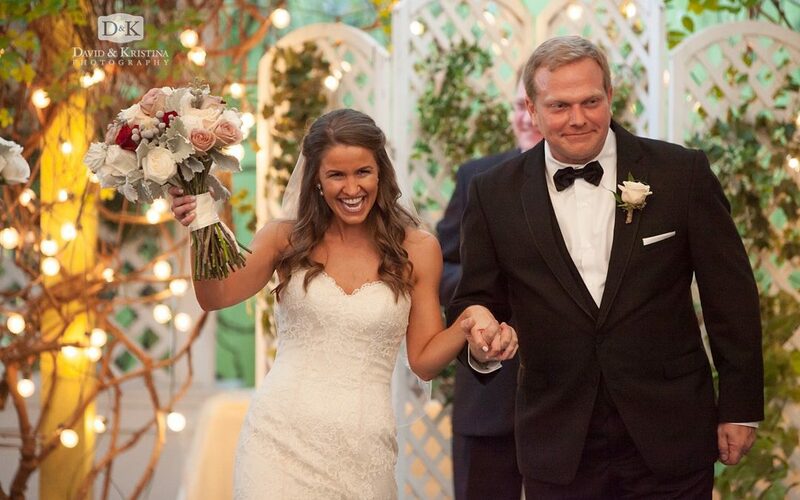 I’m sure Kirk and Stephanie’s friends and family will be talking about their wedding day for years to come! Everything was just perfect. From the beautifully written love letters they wrote for each other to read before walking down the aisle to 1939 Lincoln Zephyr getaway car to the high energy band, Party On The Moon, it was a night most of us will never forget. We’ve known Adam for a long time and were honored to be chosen to photograph his and Danielle’s wedding at the Larkin’s Sawmill wedding venue this beautiful (and rather warm) August day. 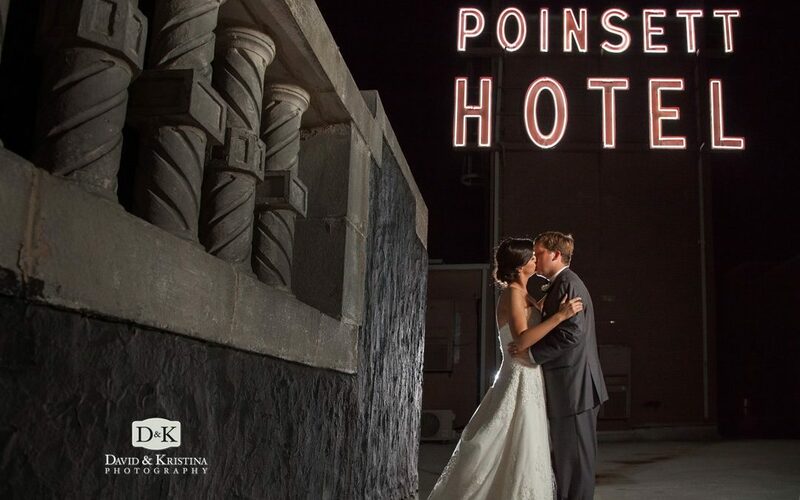 Congrats Mr. and Mrs. Fort! 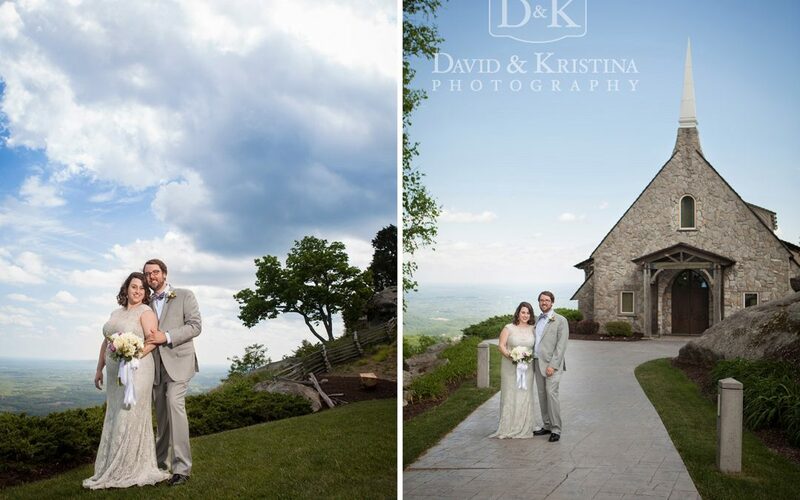 People travel from all over the country (and world for that matter) to get married at the Cliffs Glassy Mountain Chapel…of course because its so beautiful. 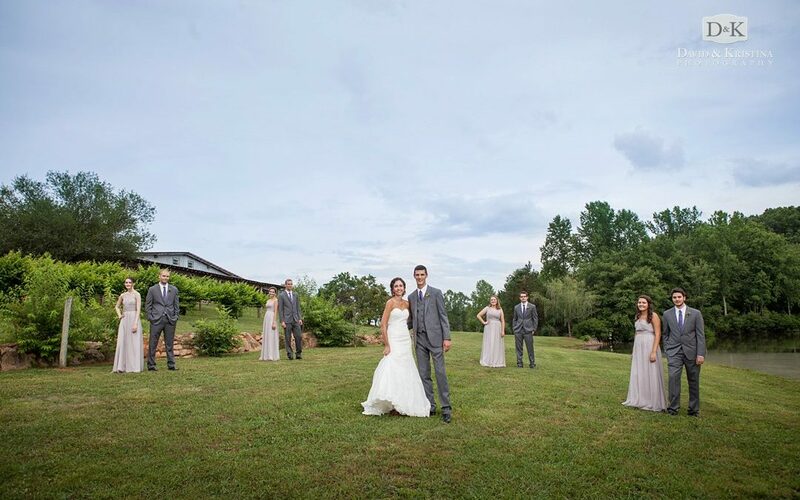 Check out this beautiful Furman Wedding! 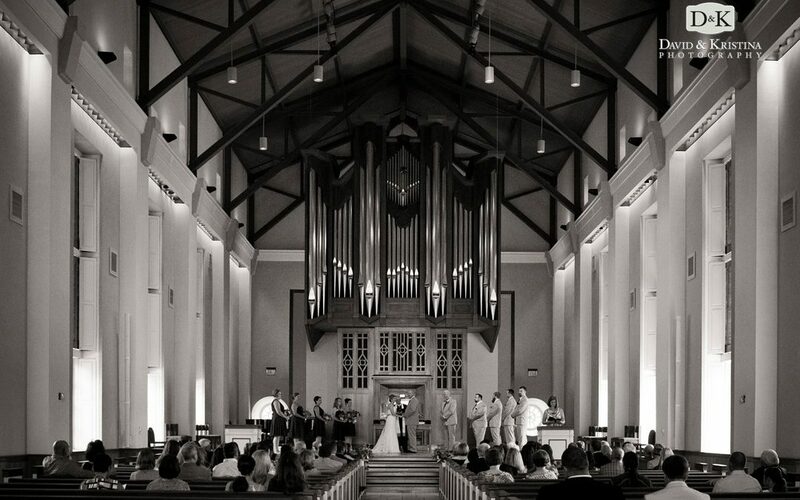 We’re so happy for our good friends, Robert and Jessica who tied the knot at Daniel Chapel at Furman University. 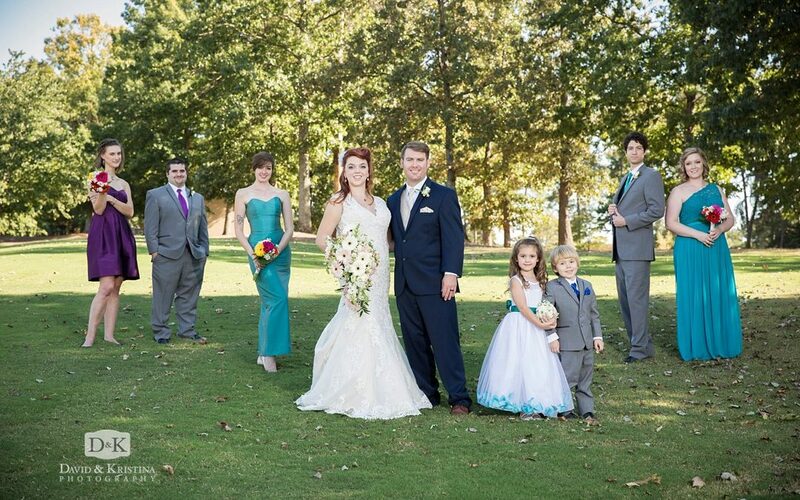 They had their wedding reception at Green Valley Country Club.